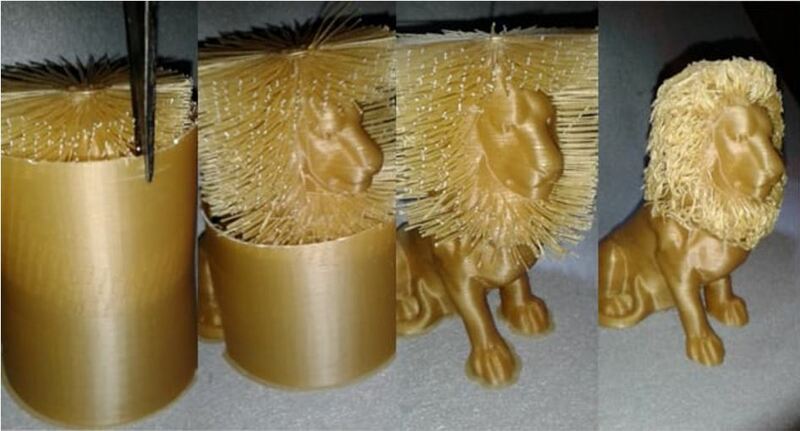 Here is another cool 3D print that you can do at home. 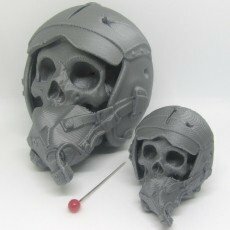 A 3D printed skull, aka Maverick the pilot skull! This was originally made as a pendant, however, people were asking for a more display friendly version, without the top loop. 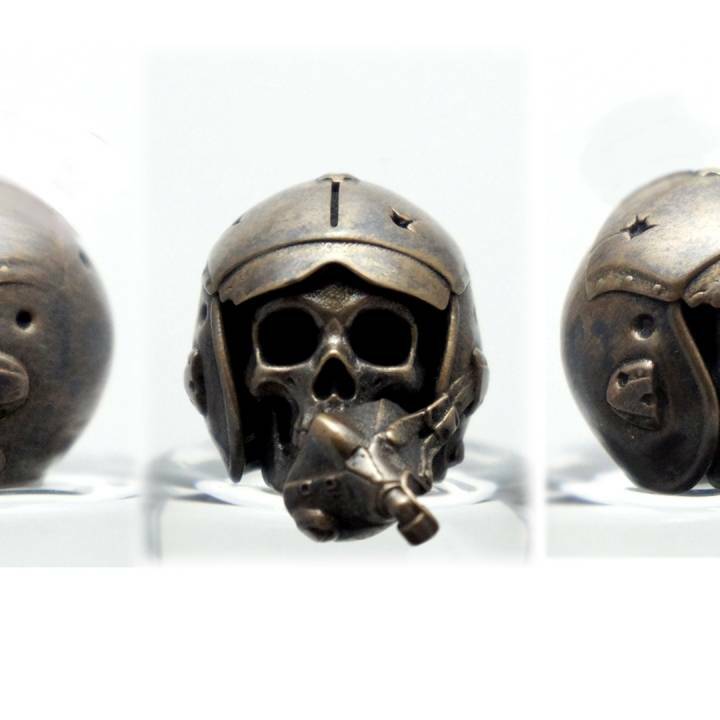 We think it is above and beyond in detail when compared to most modeled skulls. Very creative use of detail in his design including the helmet and face mask. 50% Scale and 25% Scale from the original model. I would love to see any and all prints of this thing so please send to me if you would like for me to post and share here. (info @ makingit3d.com).